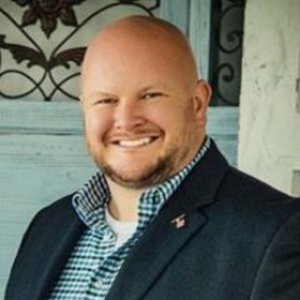 On this week's Veteran Cast, we are joined by Michael Fickert, Senior Project Manager of Purple Heart 3, a Veteran Owned & Veteran employed security company out of Indianapolis. Michael joins Veteran Cast to talk about his background in the Army, and then trying to find his purpose again after transitioning into the civilian world. 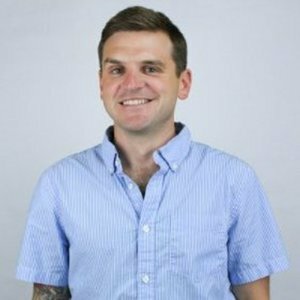 Purple Heart 3 helped Michael find that purpose, and his passion for the organization & their mission is prevalent when he talks. PH3’s main mission is to ensure that the suicide rate among returning combat veterans is reduced. 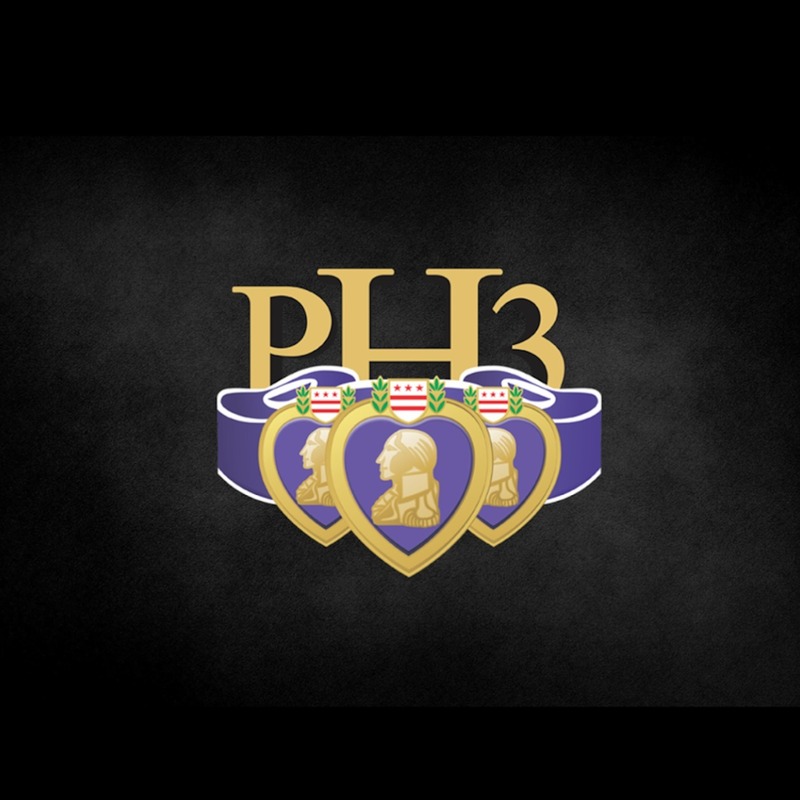 PH3 LLC — The principals of PH3 are all former, wounded combat Infantrymen and are dedicated to serving others. PH3 hires Veterans that have completed a rigorous vetting process, training, and certification. As well as Patriots, ODLE, DOC, or Retired LEO's for some contracts that call for them.